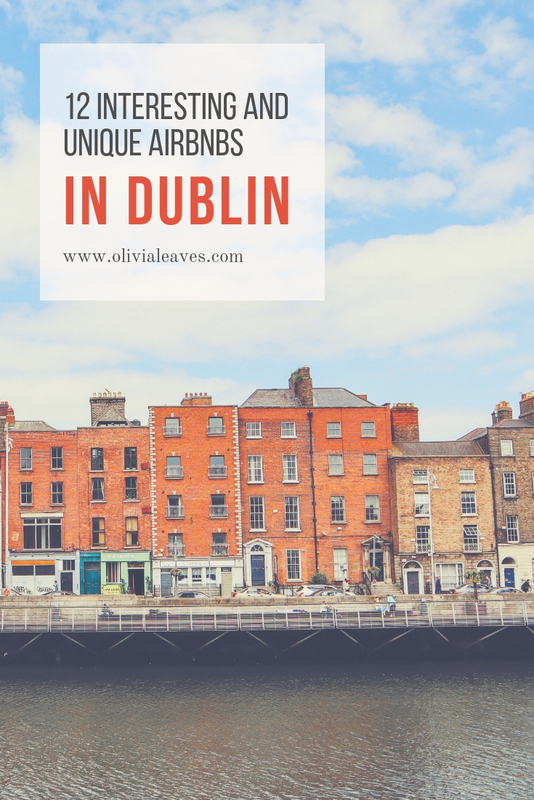 Looking for an Airbnb for your trip to Dublin? Finding accommodation can be the toughest part of a trip. You need to figure out what part of town you should stay in, whether it’s safe, close to a few restaurants, within walking distance to attractions you’re looking to visit.. the list goes on! There’s nothing worse than showing up somewhere only to realise you’re in the back end of nowhere and have to spend all your time commuting in to town. 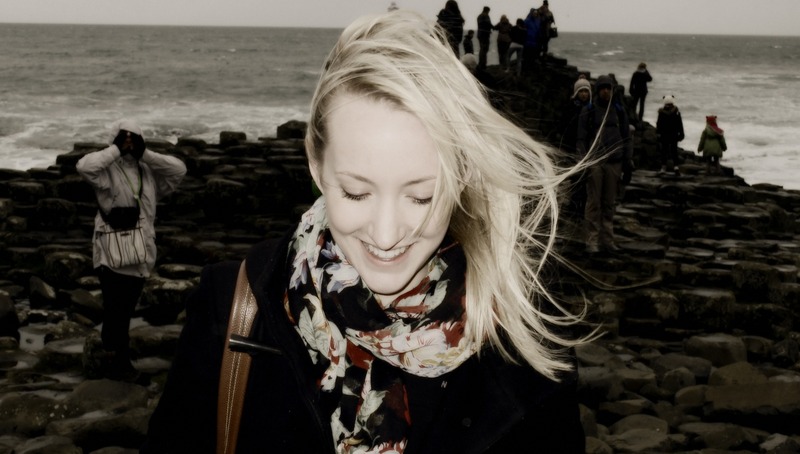 I’ve been doing a lot of research on Dublin lately (I live here so I might as well share the info!) and know that nice hotels can be expensive. I started searching through Airbnb to see what was available in the city, and when I found quite all these interesting places, I wanted to share! There are many more for you to to browse through, but this is a good start if you’re looking for neighbourhoods to stay in. Something might not be available on the dates of your visit, but there could be something nearby that suits you perfectly. 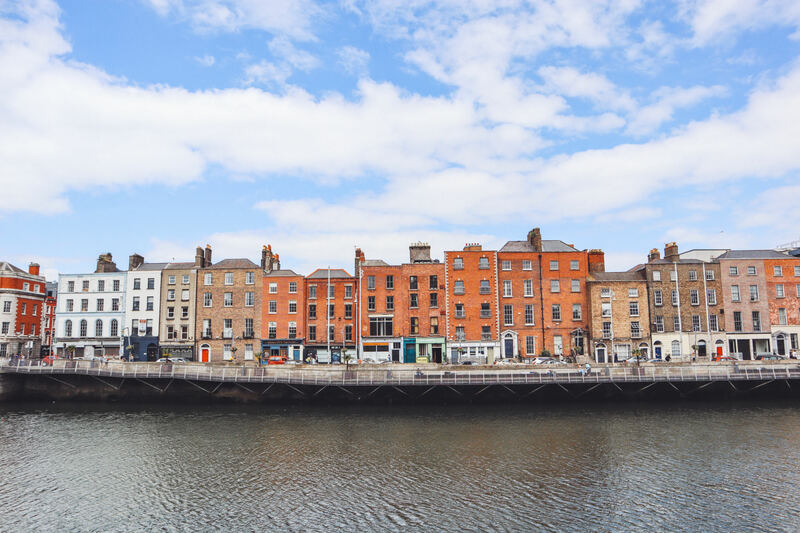 If you’re new to Airbnb, click here to set up your account and get €30 towards your first stay. When you’re searching for a place make sure you use all the filters available to ensure you find the perfect home away from home. Good luck! View On AirbnbModern living in super central location. View On AirbnbNumber 1 in Dublin city centre. A city town house. Next Post Do You Want to Write for Olivia Leaves?